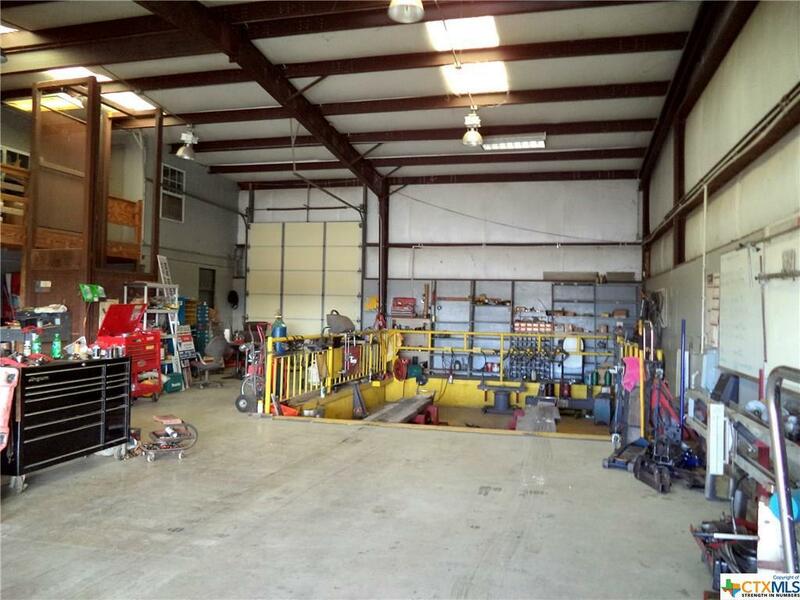 Truck and RV repair, alignment facility located between Seguin and San Marcos fronting State Highway 123 at FM 1339. 2,000 s.f. 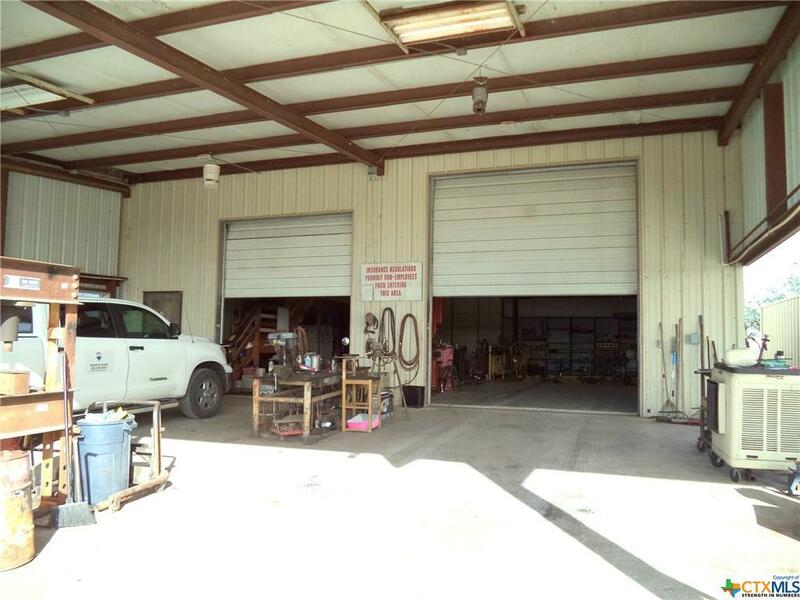 commercial building with service pit, overhead doors, 2100 s.f. canopy; lots of parking space. 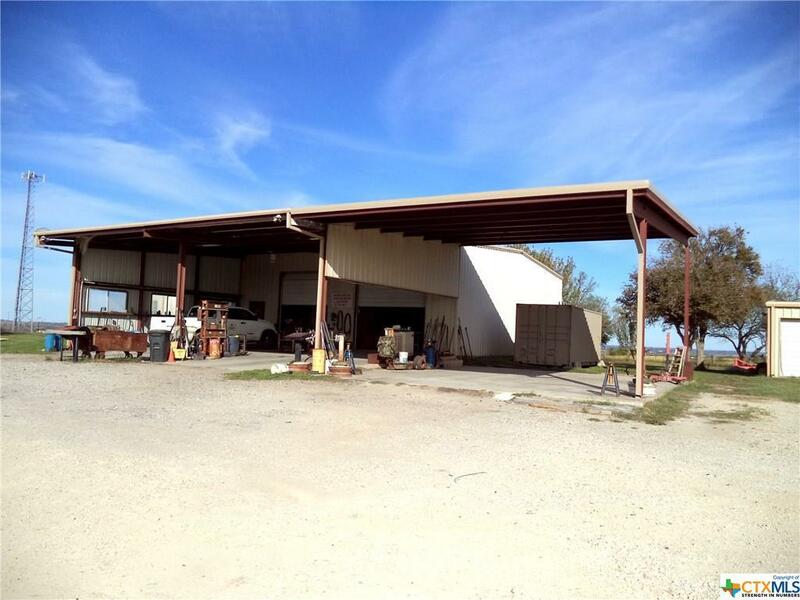 Total building and canopy 4,100 s.f. 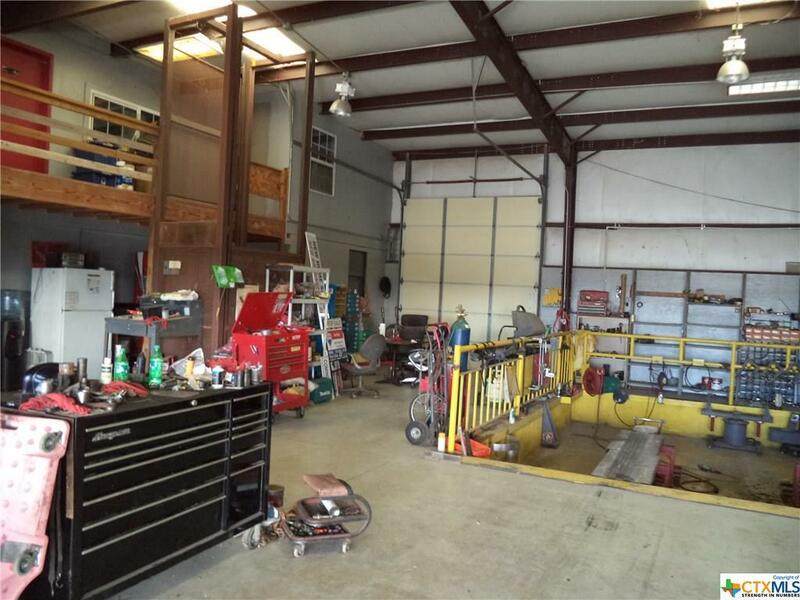 for $2,500 monthly gross, including electricity and water. NOTE: Also for sale. See MLS 369317 and 370248. © 2019 Central Texas Multiple Listing Service, Inc. All rights reserved. IDX information is provided exclusively for consumers' personal, non-commercial use and may not be used for any purpose other than to identify prospective properties consumers may be interested in purchasing. Some properties which appear for sale on the website may no longer be available because they are for instance, under contract, sold or are no longer being offered for sale. Information is deemed reliable but is not guaranteed accurate by the MLS or Magnolia Realty. Data last updated: 2019-04-26T00:05:45.35.